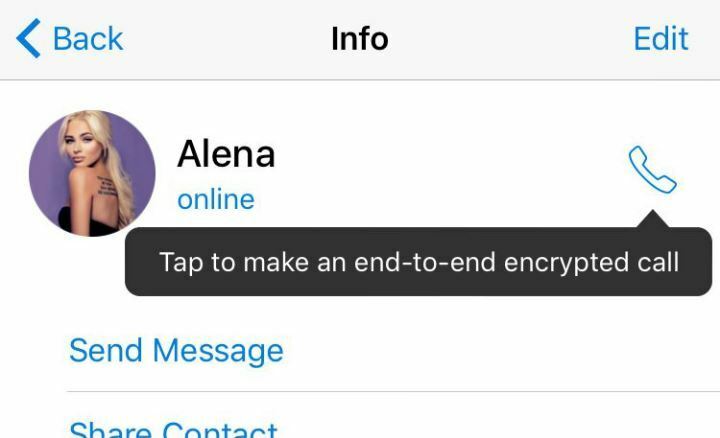 Telegram has introduced the long awaited Voice calls on the latest updates for iOS and Android. 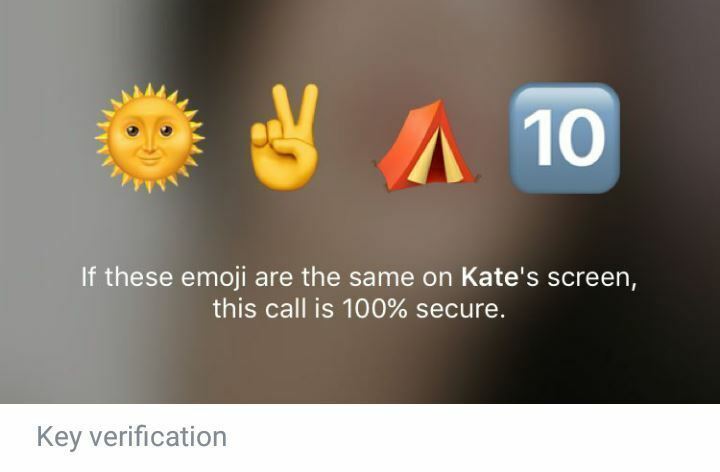 This new version of the popular Messaging app now allows you to make crisp and crystal clear secured voice calls. This feature has been rolled out to both Android and iOS users in quick phases, starting with Europe and spreading to the rest of the world over a few days. With regards to security and privacy, just like messages, Telegram uses end to end encryption for its voice calls, which can be confirmed by comparing the four emoji on screen, which act as a verification key and would be identical for both callers if the call is encrypted. Telegram uses a neural network to analyze your call metrics to improve audio quality over time. 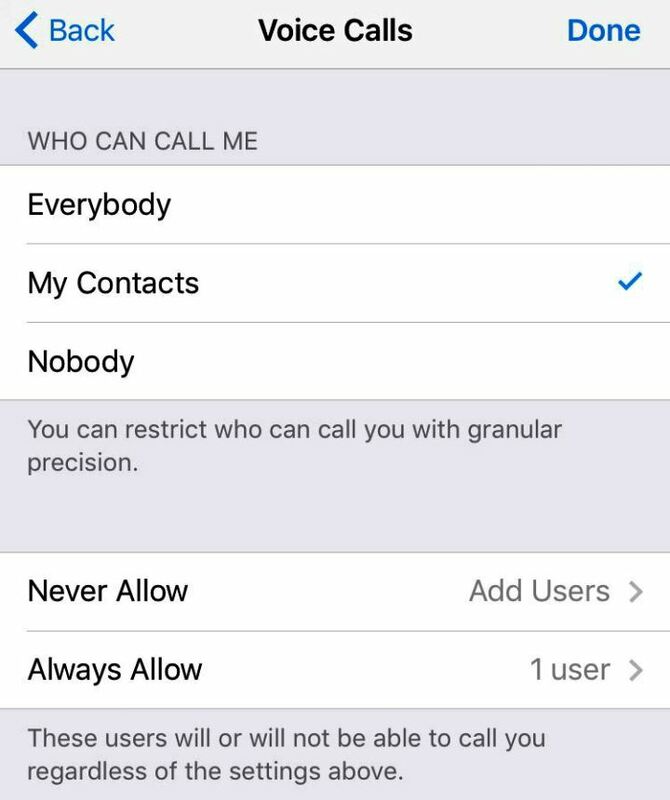 Users can also choose to reduce call quality manually through settings for less data consumption. 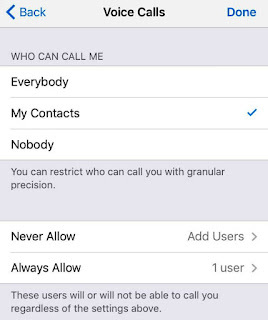 Users will also be able to choose who can call them and turn off voice calling entirely - Total Control. Telegram claims their audio quality is superior to their rivals under similar internet conditions. This latest updates puts Telegram firmly in competition as one of the fastest growing and featured packed messaging app. The biggest advantage of Telegram is the ability to continue your conversations and chats anywhere and on any device both mobile and desktop. this is powered by its cloud-based encrypted network which stores your messages in the cloud instead of on your device giving you greater security and privacy.